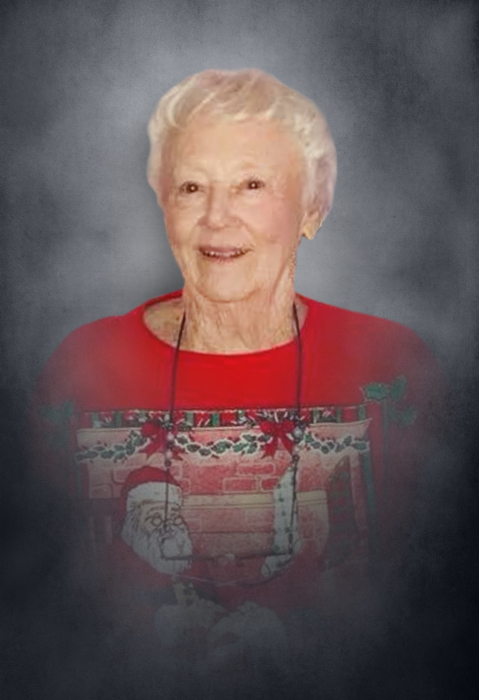 Louise Akins Hall, 84, of Calhoun died at her home, surrounded by her family and friends, on Thursday, January 31, 2019. Louise had bravely battled cancer for the past six months. She was born in Pickens County on May 12; 1934; Louise was the daughter of the late Robert Lee and Bennie Inez Herndon Akins. Along with her parents, she was preceded in death by her husband, Clarence Hall, in 2012; her daughter, Sherry Quinn Williams; her brothers, Robert Lee “Bobby” Akins Jr., and Billy Akins; her sister, Ellen “Sissy: Akins Towe. Louise retired from Harbinger. She was a longtime member of New Zion Baptist Church. Louise is survived by her granddaughters, Terina Quinn Fowler, and Kendra Quinn Hall and her husband, Larry Hall Jr.; her great-grandchildren, Brooke Fowler, Mackenzie Holland, Amberlee Hall, Michelle Hall, and Larry Hall III; her sister, Barbara Akins Towe; nieces, nephews, and other relatives. The Hall family will receive friends on Saturday, February 2, 2019 from 5:00 until 8:00 p.m. at Max Brannon and Sons Funeral Home. The funeral service will be conducted on Sunday, February 3, 2019 at 2:00 p.m. from New Zion Baptist Church. Her body will lie in state at the church on Sunday from 1:00 until 2:00 p.m. Rev. Steve Corbin and Rev. Lamar Bearden will officiate. Joanne Bowen and Donald Bowen will have charge of music. Burial will follow the service at Chandler Cemetery. Rev. Gene Smith will officiate at the graveside. Pallbearers are Rodney Mathis, Jamey Angland, Michael Angland, Ronald Hall, Pedro Aranda, and Mitchell Patterson. The ladies of New Zion Baptist Church will serve as honorary pallbearers. Friends may sign the online guest register at maxbrannonandsons.com. Arrangements are under the care and direction of Max Brannon and Sons Funeral Home of Calhoun.